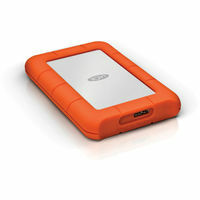 The LaCie Rugged USB-C portable drive combines rugged durability with cutting-edge USB-C connectivity. 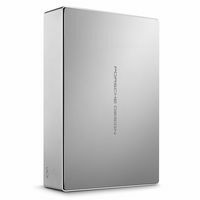 The result is a secure vault for your data that’s compatible with the latest MacBook Pro models as well as other USB computers. 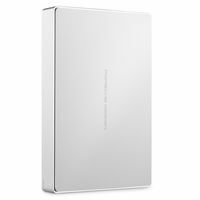 It offers impressive storage capacity for its size, giving you plenty of space to store your digital present—and future. 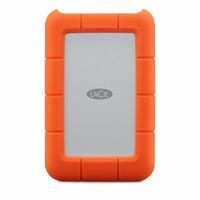 As a result, you can use the LaCie Rugged Mini USB-C as a shuttle drive to transport footage from set to post-production or to store a huge Lightroom library. 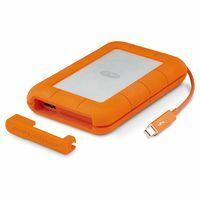 The LaCie Rugged USB-C portable drive combines rugged durability with cutting-edge USB-C connectivity. The result is a secure vault for your data that’s compatible with the latest MacBook Pro models as well as other USB computers. 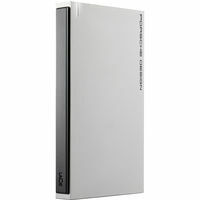 It offers impressive storage capacity for its size, giving you plenty of space to store your digital present—and future. 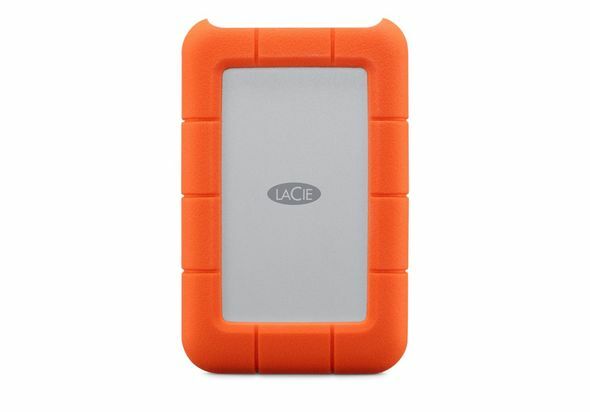 As a result, you can use the LaCie Rugged Mini USB-C as a shuttle drive to transport footage from set to post-production or to store a huge Lightroom library. New USB-C connector for the latest MacBook Pro models Included USB 3.0 adapter Bus powered for mobile workflows Drop-, crush-, and rain-resistant for all-terrain use Time Machine compatible Easy cross-platform formatting utility.